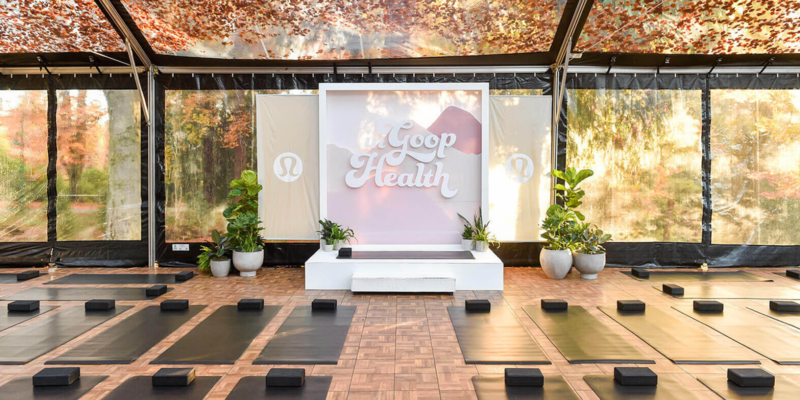 We’re bringing our wellness summit, In goop Health, back to Pier 17 at Seaport District NYC on Saturday, March 9. Hosted by GP, the day will be full of panels and chats with cutting-edge doctors and scientists, thought leaders, and some of the women (and men) who inspire us the most. 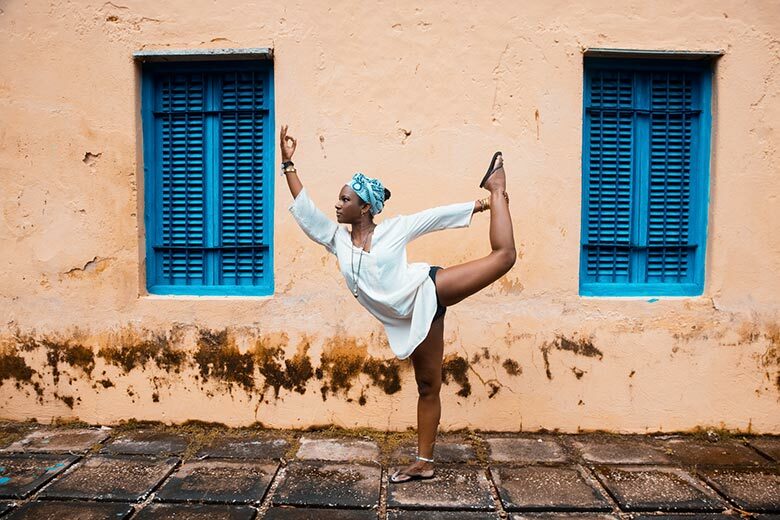 There’ll be restorative workshops and classes—for the spirit, for the body, for the mind, and for beauty—our signature retail hall, food, and drinks. See you there.